The Canola Council of Canada launches a new agronomy video on the value of strong stand establishment. Click the image above. In celebration of International Year of Soils 2015, the Canola Council of Canada (CCC) agronomy team spoke this week with the University of Manitoba’s Canada research chair in applied soil ecology, Mario Tenuta. His answers to a couple of our big questions are below. 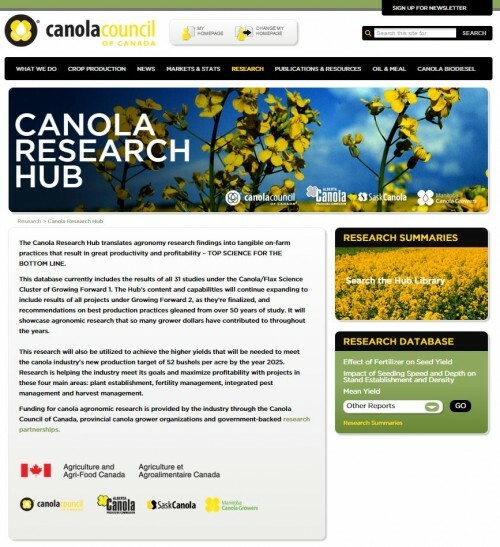 The new Canola Research Hub has launched, creating a one-stop user experience to search and compile relevant agronomy research. CanoLABs are in final prep stages. The first is in Saskatoon, February 10-11, then Olds, February 18-20 and Brandon, March 11-12. Most days are sold out, but you might be able to grab one of the few remaining spots or add your name to the waiting list. Click here for registration links. The CCC agronomy team asked Mario Tenuta, the University of Manitoba’s Canada research chair in applied soil ecology, if preserving soil health really matters, or can soil degradation be corrected simply by adding more fertilizer. “If growers ignore soil health, input costs will go up. Increased inputs can compensate and keep up with soil degradation for quite a while — perhaps several decades. But the cost of compensation will continue to rise over that period, and soil degradation will reach a point where yield can’t keep up no matter how many inputs are added…. 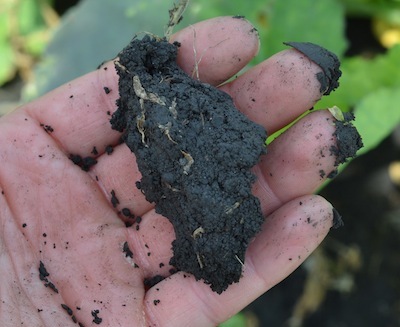 The CCC agronomy team asked Mario Tenuta, the University of Manitoba’s Canada research chair in applied soil ecology, if continuous canola can actually create a canola-friendly soil environment. “There are several examples where continuous cropping of other crops have created a soil microbial population that can keep down soil-borne diseases. Can the same happen with canola? Likely. However, this benefit cannot compensate for the significant yield loss associated with continuous cropping…. Our next Canola Watch, the March edition, will have a crop nutrition theme. We want to provide information to help with your most challenging crop nutrition decisions. Questions can be about product choice, application timing, risk assessment, logistical challenges — anything. Start the conversation. Email your questions and answers to Jay Whetter at whetterj@canolacouncil.org, or contact a CCC agronomy specialist. The Canola Council of Canada has a new video that describes key stand establishment steps using animation and a Q&A format with growers. The Canola Council of Canada’s new Canola Research Hub illustrates the science behind best management practices of Canadian canola production and provides practical tools to evaluate agronomic performance and make informed production management decisions. From the Hub landing page — canolaresearch.ca — users can navigate through a library of summaries, view and filter research data, watch video interviews and clips, access published resources, download multimedia materials, and keep up to date on science-based industry news and events. What is “intermediate” disease resistance? 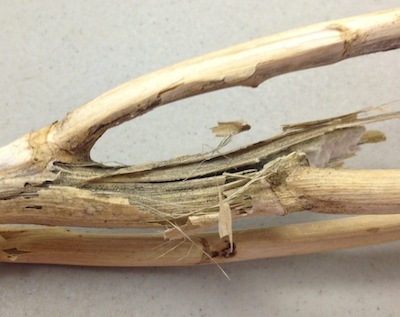 A new canola variety was recently registered claiming an “intermediate” reaction to clubroot pathotype 5x, as well as resistance to established clubroot pathotypes 2, 3, 5, 6 and 8. Based on Western Canada Canola/Rapeseed Recommending Committee protocol for clubroot disease resistance, seed that is resistant (R) shows less than 30% infection based on a severity-by-incidence rating, and seed that is susceptible (S) will have more than 70% infection. An intermediate (I) reaction is somewhere in the middle. A variety with intermediate reaction to 5x is not recommended on fields infected with the 5x pathotype. 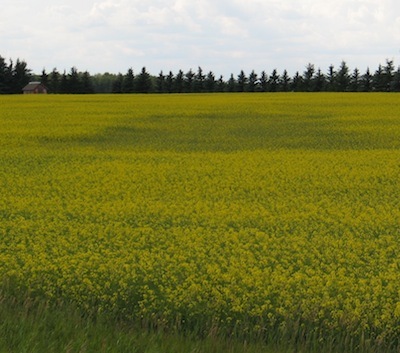 A minimum four-year rotation for canola is still recommended on these fields. Congratulations to all who passed our Canola Watch CCA/CCSC exam for 2014. We had 90 people pass in December, earning 6.5 credits for 2014, and 107 people pass in January, earning credits for 2015. The International Rapeseed Congress 2015 is July 5-9 in Saskatoon. IRC is held every four years in different cities around the world. Information is delivered through keynote lectures, concurrent sessions, workshops, posters, networking, and tours. Topics include genomics, plant breeding strategies, crop protection, crop management, climatic stress, utilization, nutritional value, and policy issues.